CROWN HEIGHTS — A Crown Heights couple is serving up coffee to residents in the nabe. 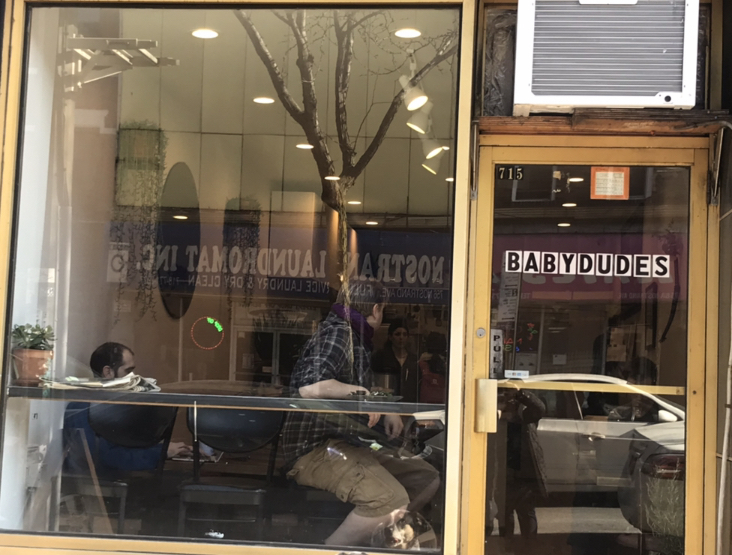 Hannah Jacobs and Tali Petschek opened the coffee shop Babydudes last month after meeting at another commercial kitchen, ELEVEN36 on President St., also in Crown Heights. Combined, the two have lived in the area for a decade. 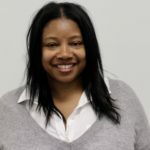 The cafe, located at 715 Nostrand Avenue replaces Tintos, which closed September 2018 after five years of business. Jacobs, 30, who used to work for Tintos, brings 10 years of coffee knowledge to the cafe while her partner in life and in business, Tali, 32 hails from the fine dining industry. “Our combination brings a new type of sensibility to the business,” said Jacbos. For two years, the couple produced pop-up eateries in Crown Heights and throughout Brooklyn. After sharpening their cooking identities and gaining a following, they brought the concept to brick and mortar. The 750 square foot shop seats 19. For breakfast, sourdough waffles and Brooklyn-based Spectrum coffee are two specialty items on the menu. 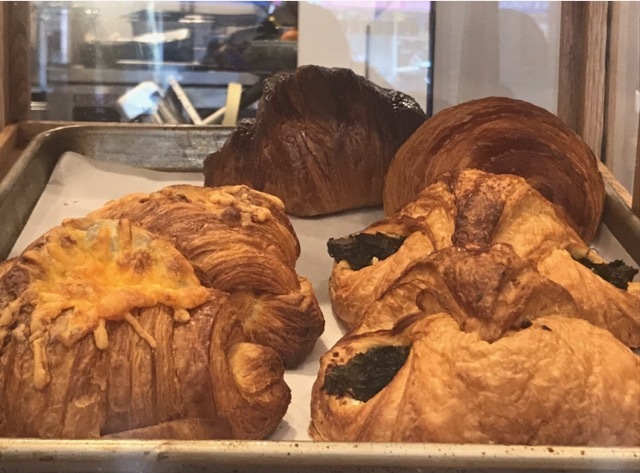 Mouthwatering pastries from The Native Bread sit atop the u-shape counter. The couple also cure and pickle in house. Currently, the café is open from 7:00 am to 4:00 pm. The couple will extend hours when they bring in beer and wine, after approval from the State Liquor Authority. Community Board 8’s SLA committee unanimously recommended supporting the application Monday night. Members of CB8 will vote on the issue at the Feb. 14 meeting. As for the name, the two said Babydudes started as a term of endearment for each other and then morphed into a name their friends threw around too.